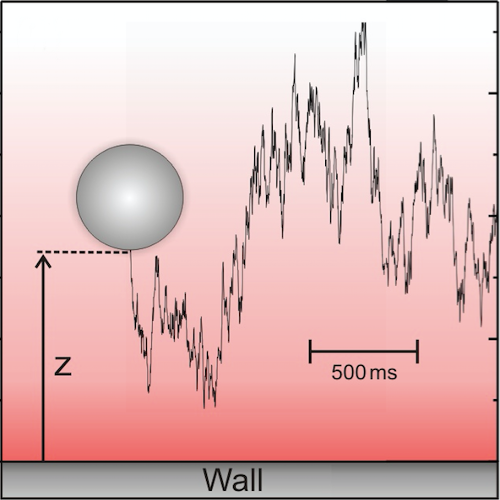 Influence of Noise on Force Measurements published in Phys. Rev. Lett. We demonstrate how the ineluctable presence of thermal noise alters the measurement of forces acting on microscopic and nanoscopic objects. 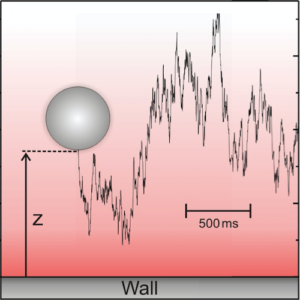 We quantify this effect exemplarily for a Brownian particle near a wall subjected to gravitational and electrostatic forces. Our results demonstrate that the force-measurement process is prone to artifacts if the noise is not correctly taken into account.